The Little Tokyo Historical Society and the Robey Theatre Company have teamed up with the Little Tokyo Library to do a presentation on “Bronzeville” on Saturday, Feb. 13, at the Little Tokyo Library, corner of Second and Los Angeles streets in Los Angeles. The play, written by Tim Toyama and Aaron Woolfolk, is inspired by the period in Little Tokyo history when the Japanese Americans were forcibly moved out of neighborhood during World War II. African Americans moved in and Little Tokyo became known as Bronzeville. Late-night “breakfast clubs” and jazz became the norm. 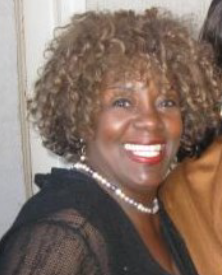 CeCe Antoinette, who portrayed Mama Janie, will present a dramatic reading of the play. 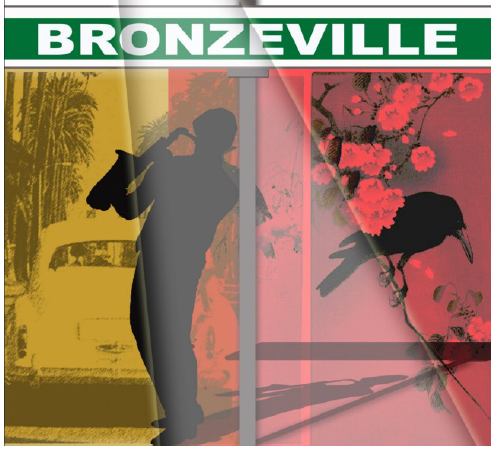 “Bronzeville” was first presented in 2009 by the Robey Theatre Company to critical and popular acclaim, receiving four NAACP Theatre Awards nominations, and an Ovation nomination from the LA Stage Alliance for playwriting. Toyama and Woolfolk will discuss their thought processes and share insights into the play, with Miya Iwataki as moderator. 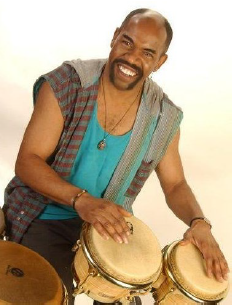 Professional performer Chazz (Clarence Ross) will lead the group in an African drum circle, followed by food generously provided by the Little Tokyo Historical Society (rib tips from Big Mama’s in Pasadena). There will also be a craft area where kids get to decorate African drums and take them home. RSVP by calling the library at (213) 612-0525. Indicate how many adults, teens and children are in your party. There is parking on a first-come, first-served basis on the right-hand side as you head south on Los Angeles Street, three driveways down.